Resetting of all service lights and warning indicators included. If your car is having a braking problem, whether it’s weak brakes, a mushy pedal, grinding sounds – whatever your brake problem is, you need to troubleshoot and repair it as soon as possible. Diagnosing the problem. Even though your brakes operate in a closed system, contaminants can still work their way into the system. Air can enter the system through the smallest hole, and you can end up with water in the system from condensation and other means. There’s not really any way to check for this, but bleeding your brakes will remove the bad stuff and it then needs replacing with new fluid. The exhaust manifold acts as a funnel, collecting the exhaust gases from all cylinders of the engine then releasing them through a single opening, often referred to as the front pipe. Catalytic Converters (CAT’s) are an integral part of a car’s engine management system, not simply a part of the exhaust system. The CAT Can Fail because of Carbon pollution where un-burnt fuel, oil or antifreeze enters the exhaust system, leading to a partial or complete blockage. 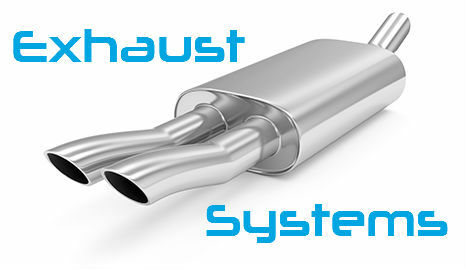 This could hamper your cars performance and make the exhaust system noisy. Catalysts are exposed to extremes of heat and mechanical stress which can result in damage after a long period of service. The illumination of the Malfunction Indicator Light (MIL) does not necessarily mean the CAT is faulty. Diagnosis is required prior to a replacement CAT being fitted. Your car may have more than one silencer box fitted. The silencer is designed to absorb sound waves created by the engine and reduces this to a level that is legally and environmentally acceptable. The silencer joins onto the tailpipe at one end and the catalytic converter at the other. The tail pipe is the part of the exhaust that extends from the back of the car. It allows the exhaust gases to exit into the atmosphere. Tyres are one of the most important parts of any vehicle. 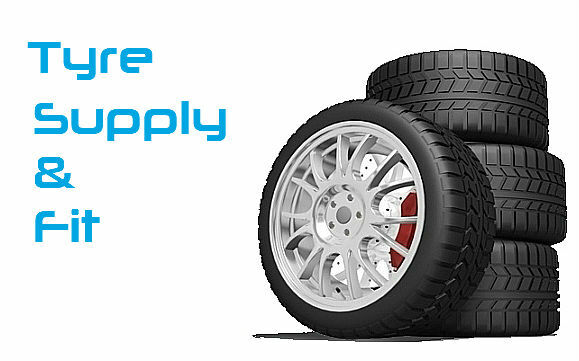 Whether you are in the market for budget tyres, mid-range or premium car tyres, you will find that we are able to supply and fit ranges from all the world’s most renowned tyre manufacturers. 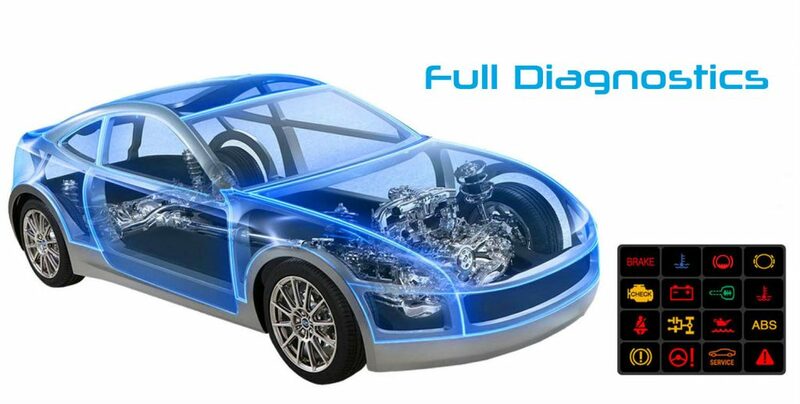 Call us today for more information on what diagnostics we can offer. Has your car bodywork been damaged? don’t worry, here at Worle Auto’s we can repair it for you so it looks as good as new! In many cases a vehicle can be repaired for less than your insurance excess costs. 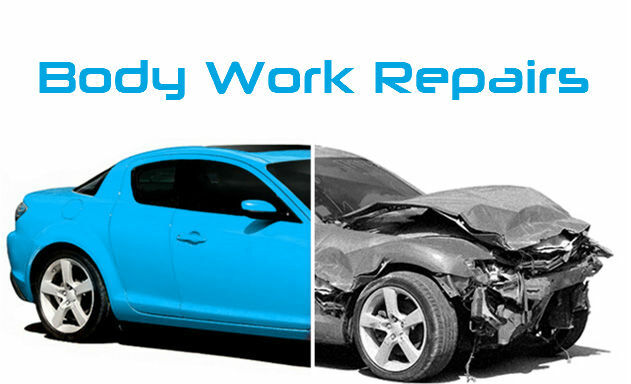 Our highly trained panel beaters and sprayers have over 20 years of experience with bodywork repair and come across all types of damages. Come into our garage with your vehicle and show us the damage. We then take a look at the damage and give you a quote. 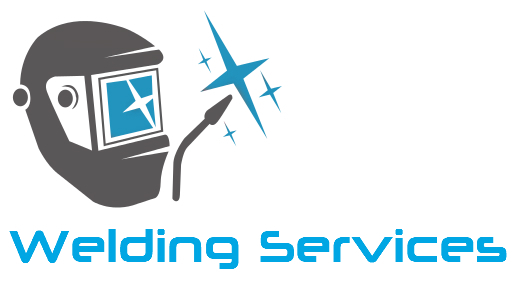 If you are happy with the quote and repair costs then leave it all to us and we’ll fix it. We are able to offer a wide variety of services including supplying and fitting clutches. Squeals and growls are usually caused by worn or seized bearings. Chirping noises are most often caused by vibration somewhere in the clutch actuator mechanism. Other things that can cause the clutch to drag or not release include heavy gear oil that is too thick for cold weather in the transmission, defective or worn clutch pedal bushings or brackets, or flexing in the firewall or any release component attachment point. Welding is a job that requires a skilled professional, and to be done properly requires years of experience. It is important to spot any rust on your vehicle, as the longer the rust remains the larger it will become, spreading and destroying the body of your vehicle. The solution to the rust problem will be to either remove the panel and replace it with a healthy panel or fix the panel using welding.